Desert and dessert have two different meanings. A desert with one ‘s’ is a dry arid place on our planet. Desserts, with ‘ss’ are delicious sweet foods enjoyed at a meal or special occasion. It is the spelling of these two words that causes the confusion. Their pronunciation will help to hear how they differ. 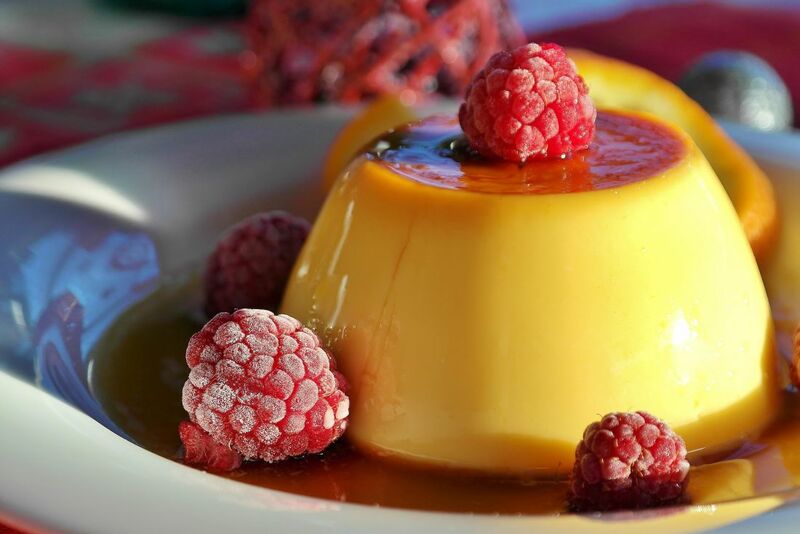 A dessert is a sweet pudding on the menu, delicious to eat. The word is classed as a noun and the emphasis is placed on the second syllable. The spelling of dessert has double ‘s’ in the middle for ‘super sweet’ – a way to remember the different spelling. Made of all kinds of sweet treats including ice-cream. A desert is a harsh terrain where there is little vegetation. There are sand deserts and icy deserts, they are difficult places to live in. Desert, referring to the land, is pronounced with emphasis on the first syllable and is a noun. The word desert can be used as a verb. Desert, meaning to abandon, is a verb and the emphasis is on the last syllable. This adds to the confusion with dessert, but it is clear from the sentence content which word has the intended meaning, either abandon or sweet treat. Dry or frozen wastes of land where little grows or survives. The act of leaving someone, to abandon. The two words have very different functions. They are not similar in any way. One describes a place or an action the other describes a portion of a meal. A desert is either a sandy arid place or a frozen snowy waste, difficult to live in. When you desert someone, you leave them to their own devices. A dessert is a very sweet and tasty part of a meal. Dessert is spelt with a double ‘s’ and is a noun and only has one meaning as a sweet treat. 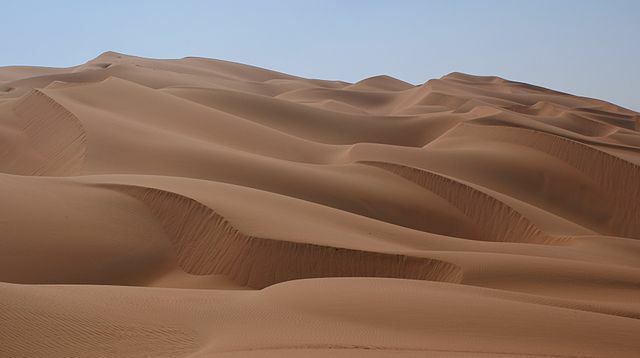 Desert can be used as a noun or a verb and has one ‘s’. The meaning of the word is understood in the context of the sentence. The difference can be remembered through thinking of ‘ss’ as ‘so sweet’ something sweet to eat. Christina Wither. "Difference Between Desert and Dessert." DifferenceBetween.net. 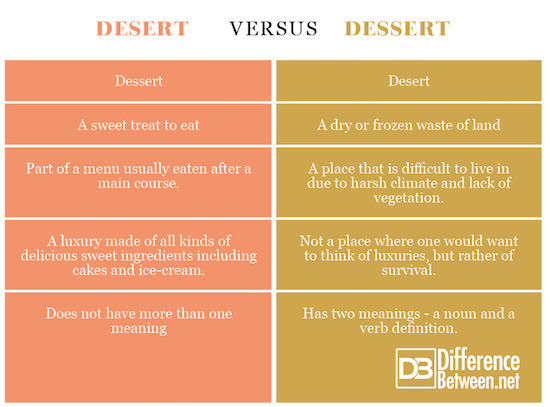 July 30, 2018 < http://www.differencebetween.net/language/difference-between-desert-and-dessert-2/ >.